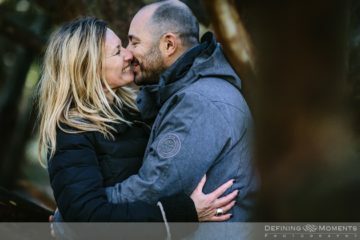 A pre-wedding shoot is a wonderful way to help ease any camera nerves that you might have before the big day, and why not plan it in the Surrey Hills? It offers a fun opportunity to be in front of the lens before the portrait session on your wedding day, we get a chance to hang out and have some fun together and – most importantly – you will end up with some wonderful candid images of the two of you! 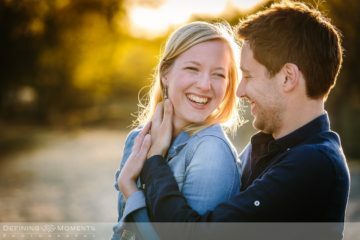 Even if your wedding is still a long way away you can always have a couple shoot (aka love shoot) or engagement session, simply because you might want beautiful, candid images of you and your loved one – maybe even to use for you wedding invitations! Always natural and unposed, because I strongly believe that when capturing the love & fun between two people, the candid moments speak for themselves. Curious? 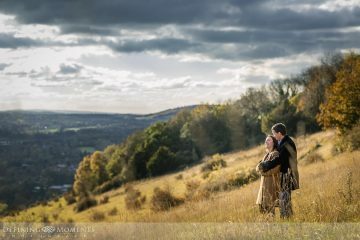 Check out this recent Surrey Hills pre-wedding shoot, captured on top of Box Hill.